The Industrial Program is designed to educate workers about reproductive health care. It offers a variety of courses on sexual and reproductive health, family planning, nutrition, and maternal and infant health. 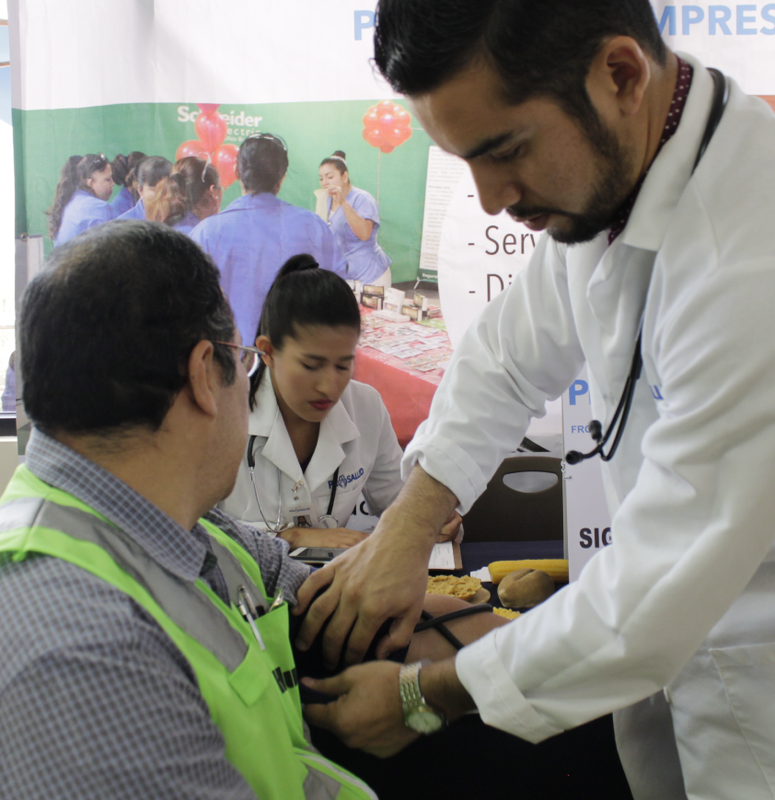 The program also trains the medical staff of maquiladoras (factories) on sexual and reproductive health care and gives workshops on family violence, self-esteem, and stress control. These activities take place within companies, daycare centers, maquiladoras, technical colleges, and other workplaces. Through this program, PRO SALUD offers medical services such as pap smear tests, breast examinations, vaccinations, and diabetes and cholesterol screening. The programs are supported by foundation grants, contributions from public and private organizations, and fees for services. Each year, the Industrial Program reaches as many as 16,000 workers. The programs are financed with resources provided by foundations, public organizations, private donations, and sliding-scale fees for services.